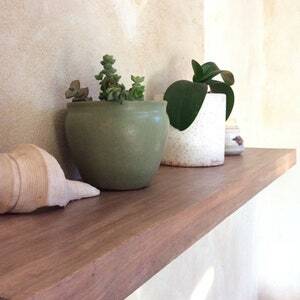 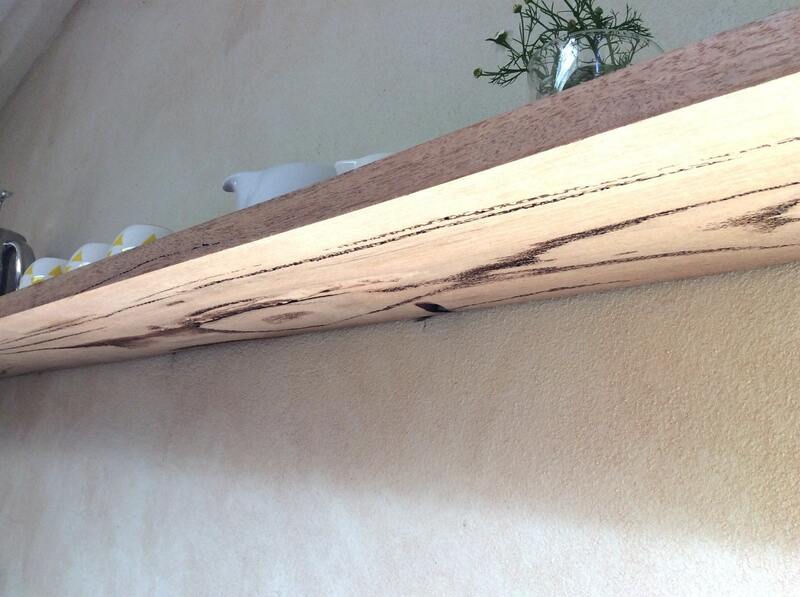 Presenting the super sleek and lengthy Marri shelf with distinctive Gum vein. 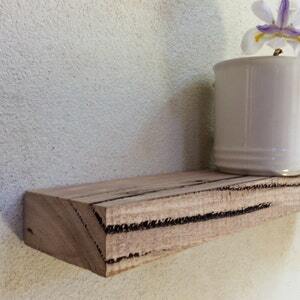 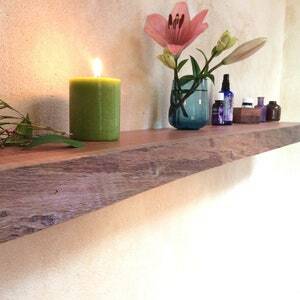 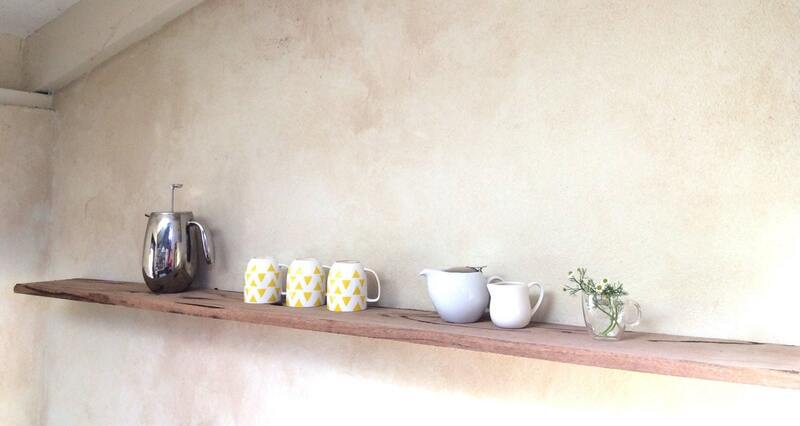 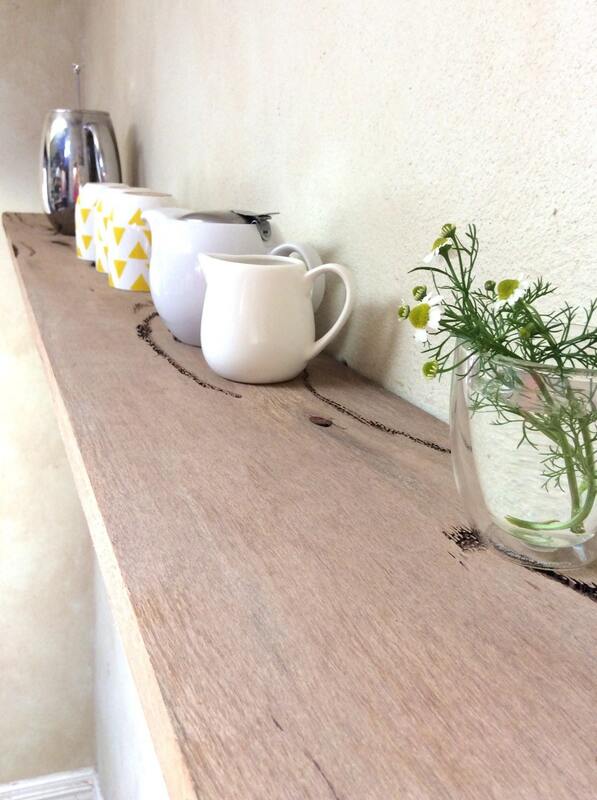 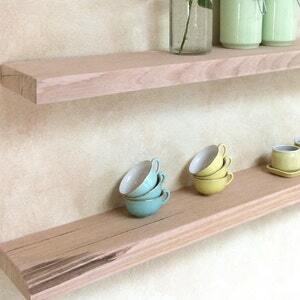 With a squared edge and reaching almost 2 metres, this is the perfect shelf to compliment a kitchen or living space. 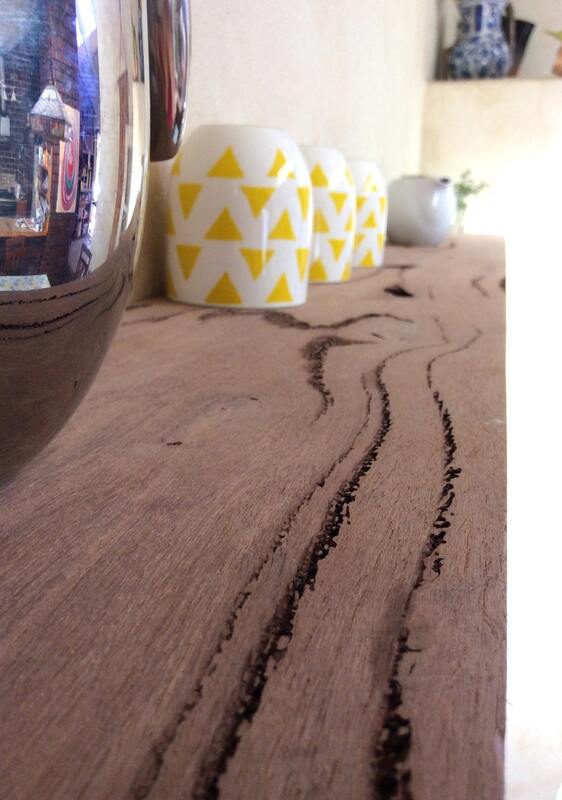 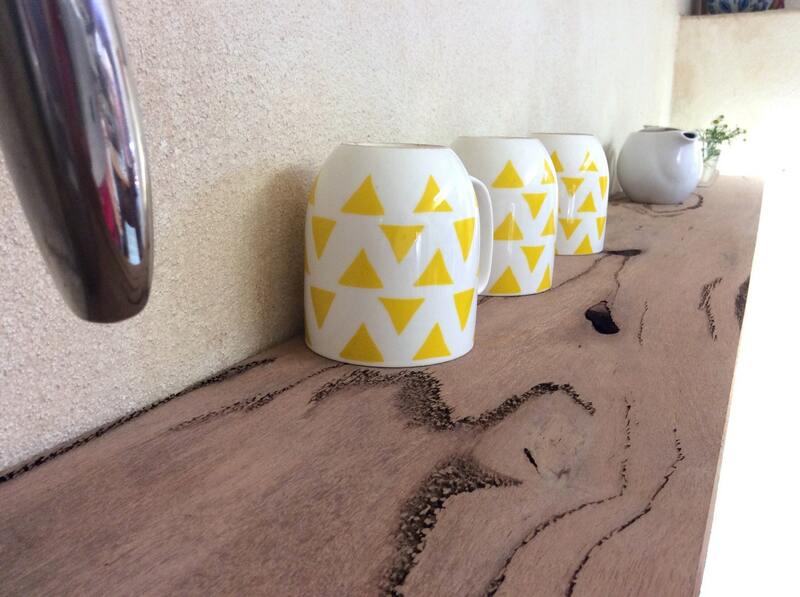 The Marri gum veins are distinctive and bring a rustic twist to this modern design.